The parties have been separated five years, which does not require the other party to consent. Unless the parties have been separated for at least two years, if neither party is in a new relationship, the marriage can only be ended by one party setting out specific allegations of the other’s behaviour. The law does not (generally speaking) allow for a mutually agreed divorce. 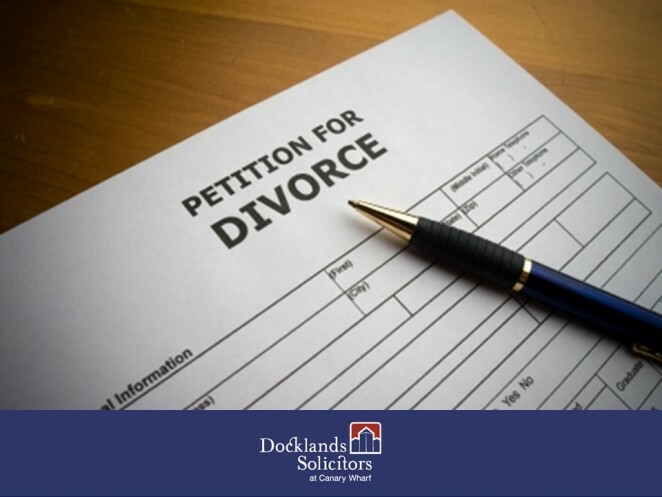 This can be the cause of much distress between the parties, both by the petitioner (who starts the divorce, as they must come up with the allegations) and the respondent (who may be unhappy with what is said about their conduct). Some Respondents can be so unhappy about this, the divorce becomes formally defended. This is rare, but costly when it does occur. A minimum timeframe of 6 months from start of the divorce to conclusion. New legislation is expected, when Parliamentary time allows. While full details are awaited, the proposed commitment to reform is to be welcomed, and should take a great deal of unnecessary acrimony out of the divorce process. This should enable couples to dispense with the shell of a marriage with more dignity than current law allows, without a lengthy wait. With Brexit taking up a significant amount of Parliamentary time at the moment, hopefully the necessary time for the reforms to be enacted can be found sooner rather than later.